Steve Jobs is missed: iOS 7. When I saw iOS 7 first time in WWDC event I was shocked. So many new features but still nothing like Apple. Some of the features are seriously pretty exciting. I love them but the UI, realated to Android, Windows,Symbian and even Cydia Apps in so many ways. 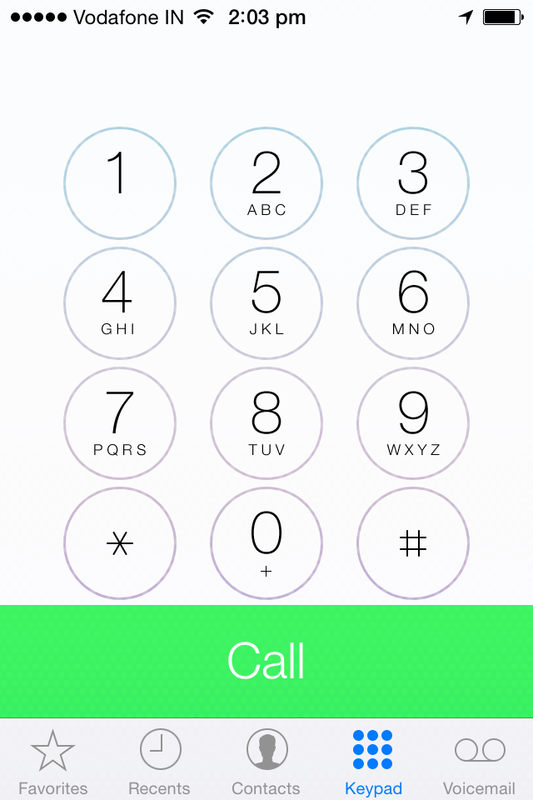 Here are some not so apple UI examples of iOS 7.